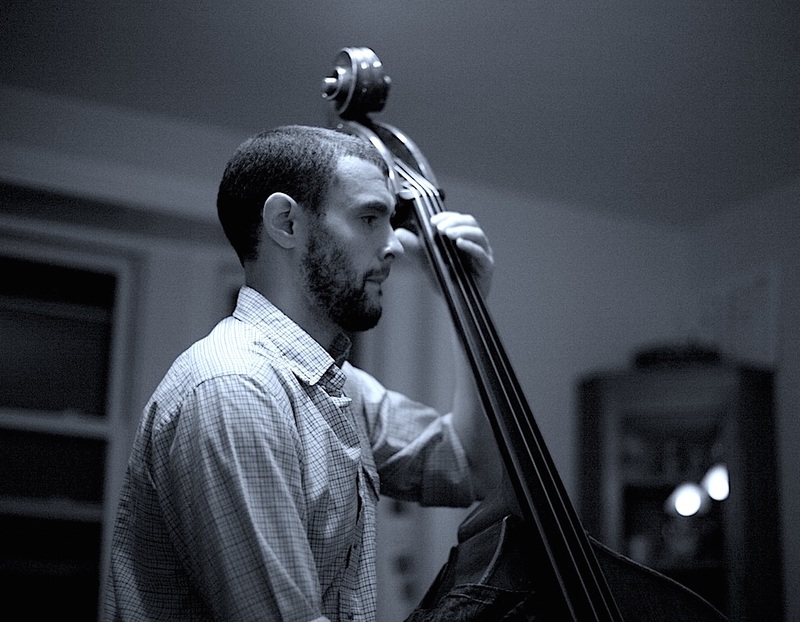 Chris Coyle is a Philadelphia-based, bassist, composer, and music educator. Raised near Reading, PA, Chris graduated from Temple University’s Boyer College of Music. He began playing with many of Philadelphia’s Jazz greats (Duane Eubanks, Steve Giordano, Tom Lawton, Joanna Pascale, and John Swana to name a few) and also developed a love for classical bass repertoire. Coyle has found himself playing in a plethora of different situations: Playing orchestral music at Carnegie Hall and the Kimmel Center; Performing with singer-songwriters at venues such as World Cafe Live, The Tin Angel, Rockwood Music Hall and Joe’s Pub (NYC). His other musical projects have had him playing all over the Northeast and beyond in theaters, clubs, and small dives with rich musical histories. His latest project, Outside Sound, has him writing music inspired by artwork done by adults with mental and intellectual disabilities. 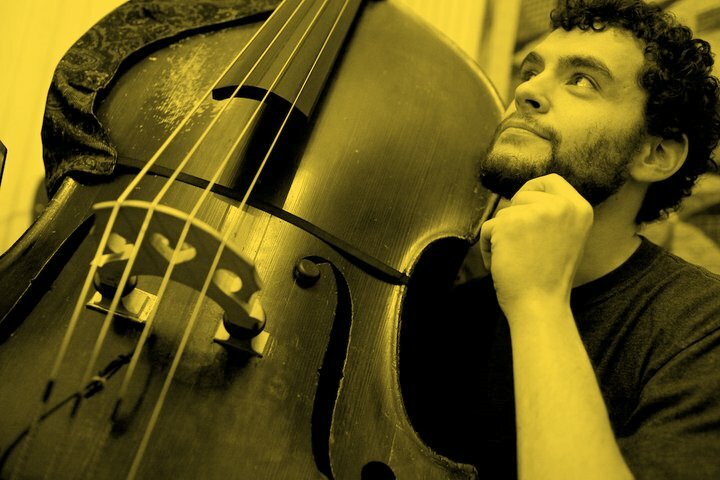 PJP spoke with Chris Coyle, bassist and leader of The Outside Sound Ensemble about his music and approach. 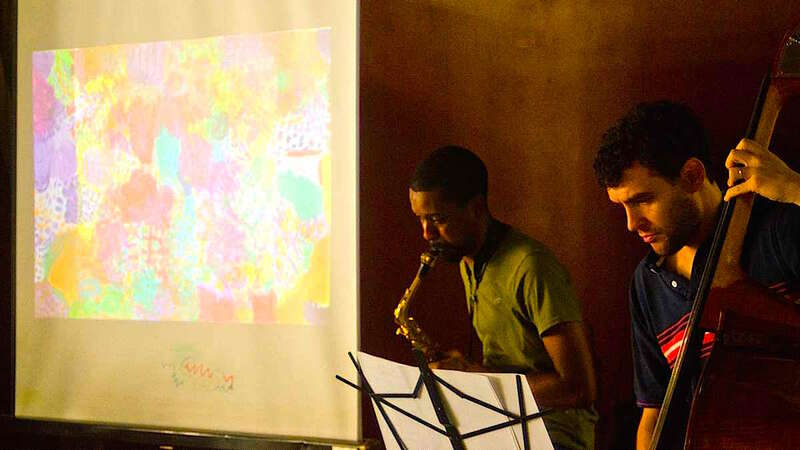 Chris Coyle: The Outside Sound Ensemble is a group of dynamic Philadelphia-based musicians dedicated to the making of original music that is distinctly inspired by other creative mediums other than music itself. I have long been interested in drawing ideas from mediums such as literature and film, though in our first few years of existence as an ensemble, we've primarily worked with visual artwork. Specifically, much of the music made so far has reflected artwork made by artists with disabilities. By collaborating with art programs serving artists with disabilities, we have not only worked to collect and present featured artwork, but we have also worked directly with the artists themselves through music workshops, sounds recordings and interviews. The result is a unique mixed-media presentation that includes music and visual collages, as well as stories about the art programs, the artists and the wonderful exchange that has taken place. 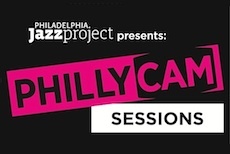 We've performed and/or done workshops in Philadelphia, Boston, and Minneapolis. Much of our work has been generously funded by the American Composers Forum and the McKnight Foundation. 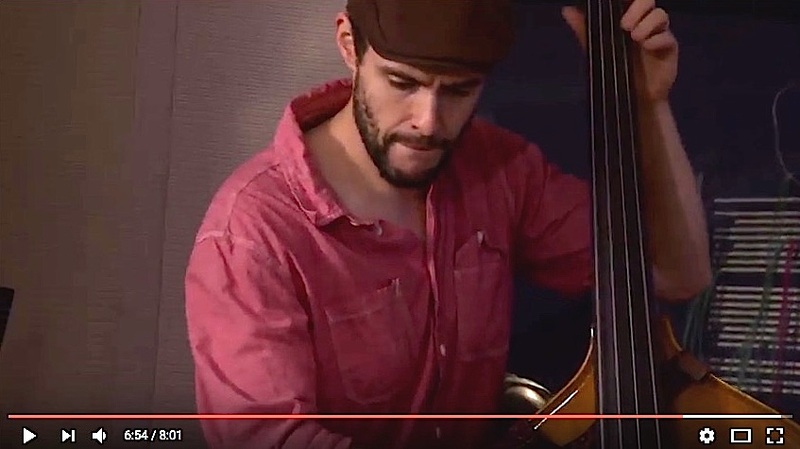 Chris Coyle: As a performer, I've been tremendously influenced by jazz greats (Coltrane, Wayne Shorter and Bill Frisell are among my favorites), by certain instrumental pioneers (Jaco Pastorius, Edgar Meyer, and Chris Thile are examples) and by an endless search to discover and examine folk music from around the world. As a writer and arranger, I have a love for numerous classical composers (such as Prokofiev, Debussy and Ives) and more modern composers who experiment with improv, electronics, texture and minimalism (these include Frisell, John Hollenbeck, Christian Wallumrod, and Daniel Lopatin). I also must mention the huge influence that I have absorbed from working in person with some of Philadelphia's most talented musicians and music educators. A few such people are Ben Schachter, John Swana, Terell Stafford, Kevin MacConnell, John Hood, Mike Boone, Doug Hirlinger, Dan Monaghan, Cynthia Folio, Derrick Hodge and Matt Davis. Chris Coyle: For the Hothouse/PAFA performance, the ensemble members will be playing compositions from recent art collaborations and will also be debuting new pieces. Chris Coyle: Whenever we are able to engage an audience in our artistic or composition process, our music-making becomes much more meaningful. Since the OS Ensemble deals with instrumental music (it has been described as chamber-jazz) we find it helpful to communicate what exactly is behind our music to listeners, audience members, and supporters. Where does the inspiration behind a composition come from? How was the music composed and put together? What specific experiences have shaped us as an ensemble? The answers to these questions can connect people to our music and can impact how our sounds (at times abstract, dissonant, or understated) are digested. PJP: How do you manage the task of creating and encouraging fresh, new, forward moving musical ideas, while simultaneously exploring, celebrating and documenting the past? - creating "tasteful" ambiguity within the music by leaving some elements of the music (meter, tonal center, melodic focus) to be interpreted by the listener and not made immediately definitive. Chris Coyle: Jazz remains an incredibly important and special art form. For many, it is the purest form of instrumental expression: it's in the moment; it often emphasizes individualism; it simultaneously emphasizes team-work and a sense of community (both on and off the bandstand). 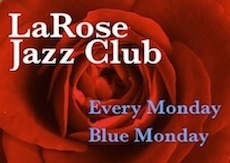 Personally, Jazz provides me with fresh ideas, it connects me to wonderful and talented colleagues, and it also challenges me to constantly work on my creativity and on my idea of sound.